Hey, everyone. Nicole, here. 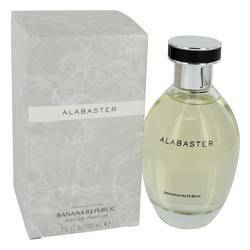 And today, I'll be reviewing Alabaster by Banana Republic, part of the brand's Discover collection first released in 2006. It's extremely simple, made up of a top note of Lotus, a heart of rose, and a base of musk. I think it's ideal for spring and summertime wear, especially during the day. 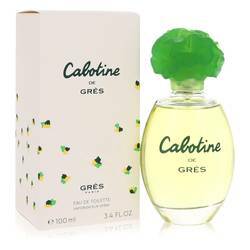 And it's soft to moderate sillage makes it ideal for casual or professional settings, in my opinion, especially if you enjoy simple floral scents. Well, that's all for today. I hope you enjoyed this review. Don't forget to follow FragranceX on Facebook, Instagram, Twitter, and Snapchat. And please subscribe to our YouTube channel. 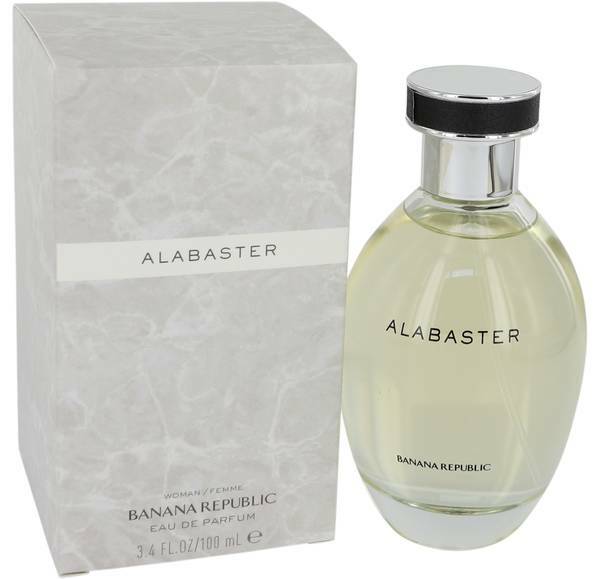 Alabaster Perfume by Banana Republic, Surround yourself with confidence and elegant charm with Alabaster, a women’s fragrance from Banana Republic . This highly modern and sophisticated blend fits a woman of the same caliber, prepared to enhance her mood with its absorbing fresh scent. 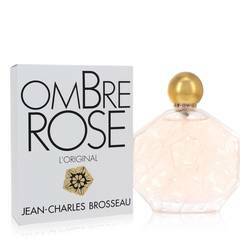 The inclusion of lotus flower as a top note truly lends soft, romantic appeal to the mix, while wild rose presents the element of mystery beneath. White amber works to balance the entire perfume, lending its Read More Read More subtle yet enchanting aroma for an entirely desirable scent you’ll be spritzing on from morning until night. Banana Republic might be more well known as a famous American clothing brand, but their fragrance line stands out on its own. 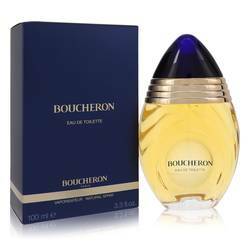 This signature scent, marketed in a beautiful wooden bottle, is a must-have item for your beauty regimen. With over 30 perfumes in their lineup, they’ve certainly demonstrated their expertise in creating finely-crafted and sensational scents. Founded in 1978, the brand quickly became widespread, leading the company from only a few chain stores to a global phenomenon. All products are original, authentic name brands. We do not sell knockoffs or imitations.